Choosing the right car care centre to take care of your car can be a hassle. Not only have the staff be professional and competent in the business, but also reliable and trustworthy, in providing the best service for your car as if it is their own. Topbest Car Grooming Centre, located at No. 135 Jalan SS19/6 Subang Jaya, provides top quality car wash, polish, coating, interior protection and cleaning services and much more. 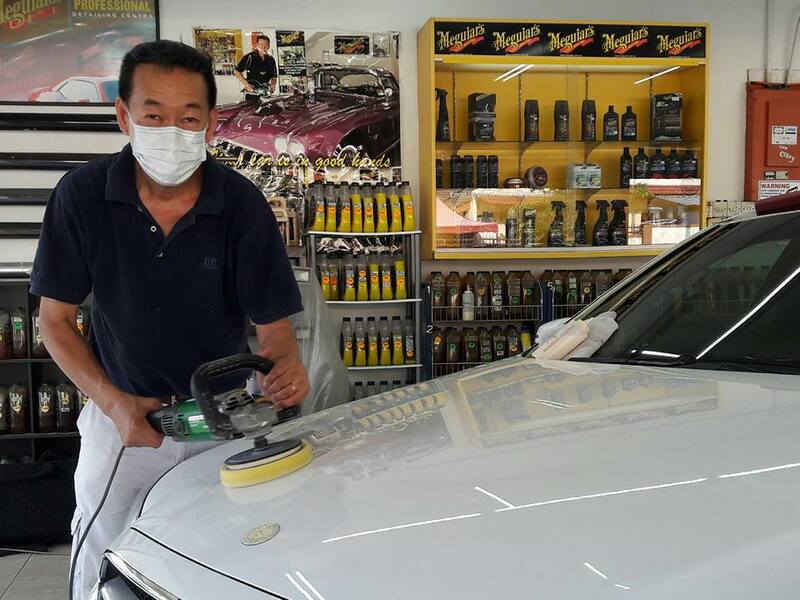 We are reputed in the industry and provide quality personalised car care with customers coming from near and far including Kota Kemuning, Bukit Rimau, Alam Impian, Klang and its surrounds. We are authorised dealers for top quality Meguiar’s products to give your car a clean and polished finish. Customers enjoy peace of mind when they entrust their vehicles to our care. You will be a proud owner of a showroom quality vehicle after sending it to our centre for grooming. Satisfaction guaranteed. Our attention to detail, professionalism and comprehensive range of services will leave you immensely satisfied when you send your car to our care. Bring your car to us and see the transformation we can produce to make you proud. Call us today for an appointment.